UFO SIGHTINGS DAILY: Video Fixed: UFO Or CGI Made For Weeks? 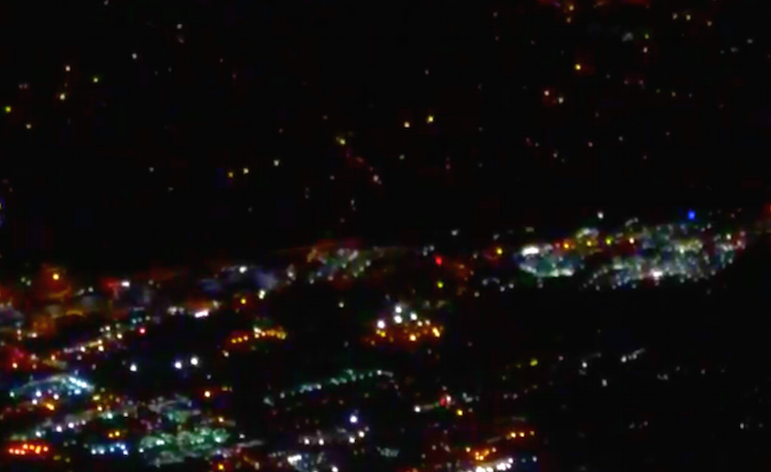 Non, Mississippi Oct 5, 2015, Video, UFO Sighting News. Video Fixed: UFO Or CGI Made For Weeks? 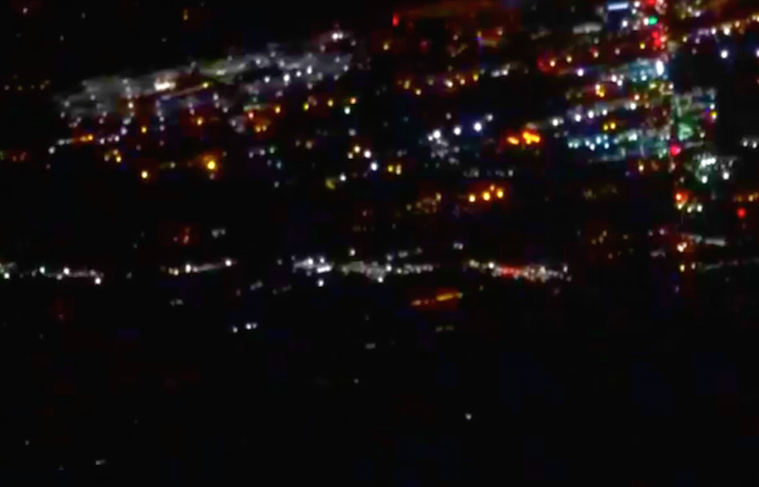 Non, Mississippi Oct 5, 2015, Video, UFO Sighting News. Now guys, I want your opinion on this video. This thing is huge and with more lights that The White House on Christmas night. If this was made with computer graphics it would be only 10-20 seconds long, because its so hard to make, that would mean this video would take weeks to make it 1 min 20 seconds. I don't think people would work so hard for a joke, but I just don't know. I was camping out near Enon Church Carroll County on my Grandfather's land. I caught this object with multiple lights passing overhead and made a turn before disappearing into the clouds. I was a low overcast that night. After it left, it was several minutes before I could move. Since then I have been a near manic state at home can't sleep be the sheer shock of it. I think it was not suppose to be seen and the craft was using the overcast as a cover, and the clouds shifted a bit or the craft inadvertently for a bit dipped under the cloud cover.